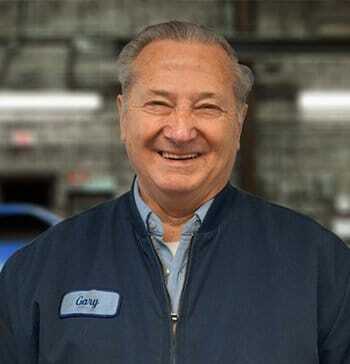 Gary Banser started Triangle Radiator in 1966 as a one man facility and has been at the same location for over 40 years. 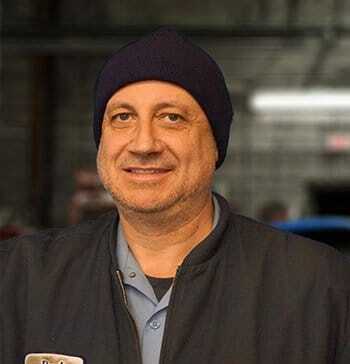 Bryan Banser is not only ASE certified, but also graduated from the University of North Carolina with a Bachelors Degree in Science. 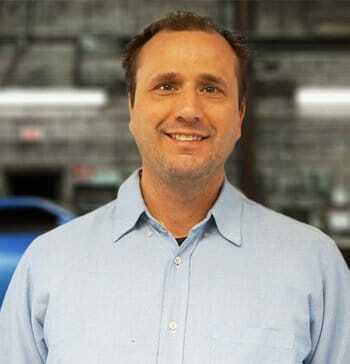 Paul is an Automotive Service Advisor, having joined the team in 2007. Paul specializes in the areas of financial strategies. 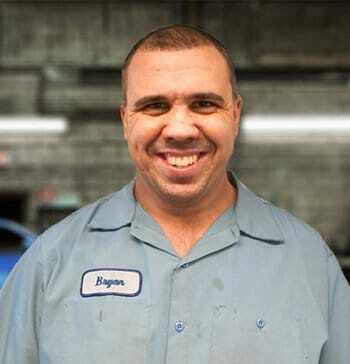 Bryan is ASE Certified and an Advanced Engine Performance Specialist. Bryan also had a perfect score on Re-Certification. 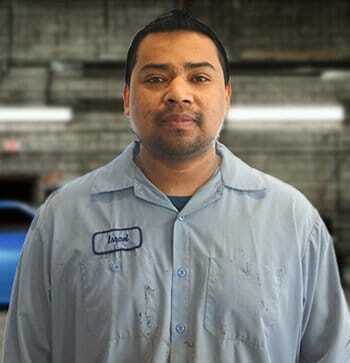 a Radiator Mechanic, Israel Ramirez started in the Radiator industry with his family since he was 14 years old! Do you love engine sounds? If you love the sounds of engines and work in a field where you can make a difference, use the form below to submit your resume. We are always looking to add to our team of professionals.